WTC Rotterdam has more than just good workspaces. We also have various bars and restaurants, shops, an art gallery and parking. 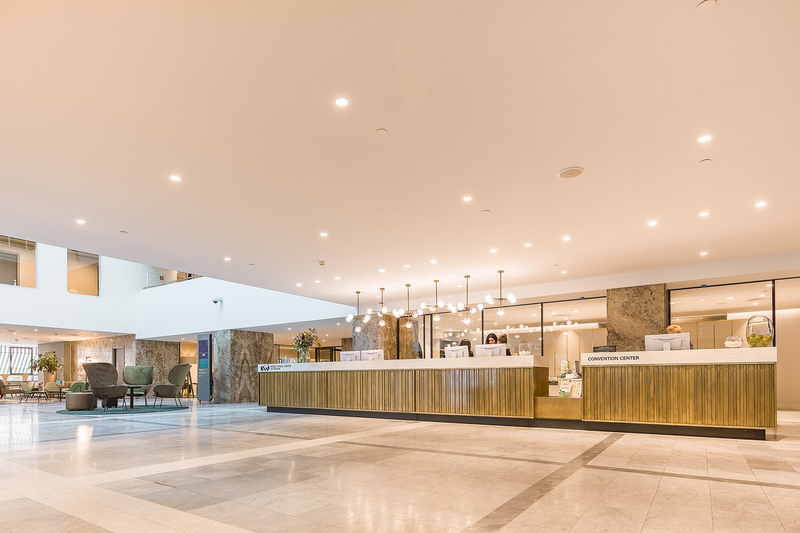 Whether you rent an office space from us or you simply want to spend a day shopping in Rotterdam, WTC Rotterdam has something to offer everyone as you would expect from a building of this stature. 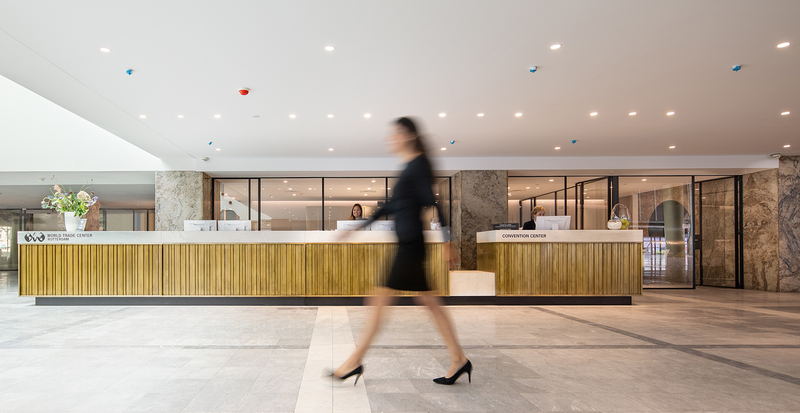 Besides the wonderful architecture, customised office spaces and a business address with international appeal, we offer you an extensive range of facilities and we have a number of interesting services you can use. Everyone is welcome in the Main Hall, WTC Rotterdam’s beating heart: from our tenants to guests from across the globe. You will be warmly welcomed at our reception and if you need assistance, the Business Services department is right there in the Main Hall. 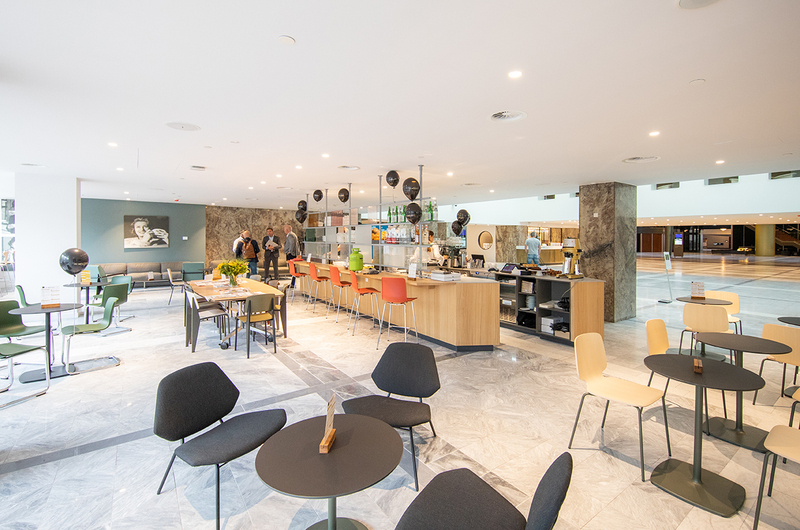 When you want some down time and a bite to eat, you can find a spot on the patio at Staal and order a delicious lunch or grab a quick coffee to go for you and your colleagues from De Koffiesalon. There are plenty of options. Enjoy! 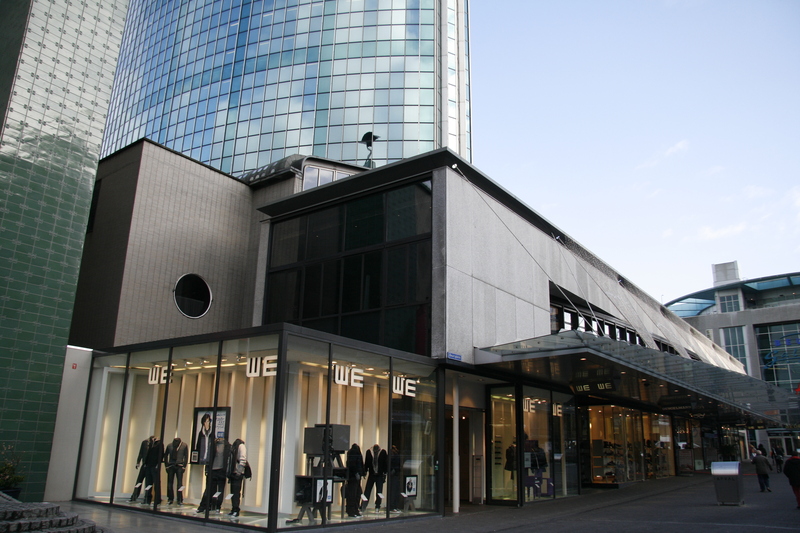 If you would like to do a bit of shopping while visiting WTC Rotterdam, then right outside WTC Rotterdam you will find Beursplein, Coolsingel, Rodezand and Meent, all offering a great and varied range of shops. The central location of our building makes this a place where entrepreneurs and A-brands are happy to settle. The WTC Shops (shops that are located in the WTC building) are also united in an active association, which also offers discount to WTC tenants. 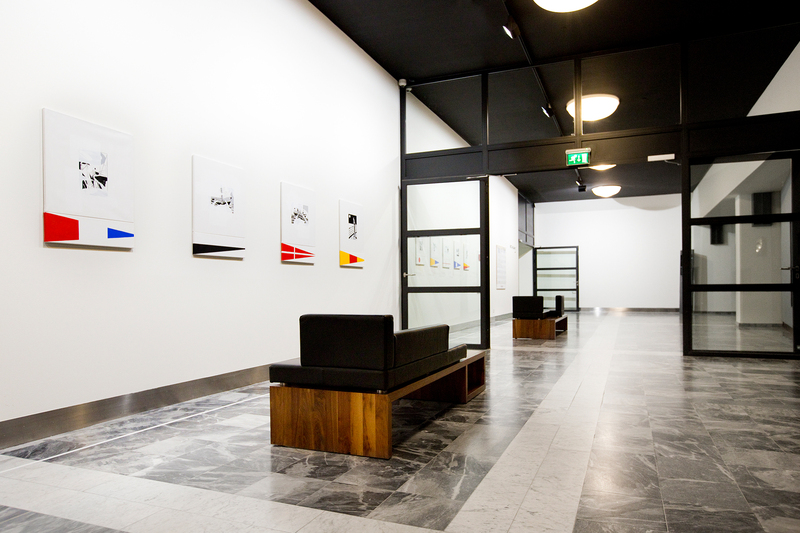 Our Art Gallery at WTC Rotterdam offers a platform for contemporary art and modern design. We exhibit national and international art. Come in and enjoy the range of art we have on offer. And if one of the pieces really catches your eye, you can buy it to take home or hang in your office. We present a new exhibition every two months. So, we can continually surprise you with inspiring art. Our gallery has free admission and is open daily. Gallery manager Martin Bijl is present from Friday through to Sunday from 12.30 pm to 5.00 pm. Should you have any questions or want to know more about a piece of art, then please make an appointment on: +31 (0)10-405 17 81 or via artgallery@wtcrotterdam.com. You, your staff and visitors can park at WTC Rotterdam. 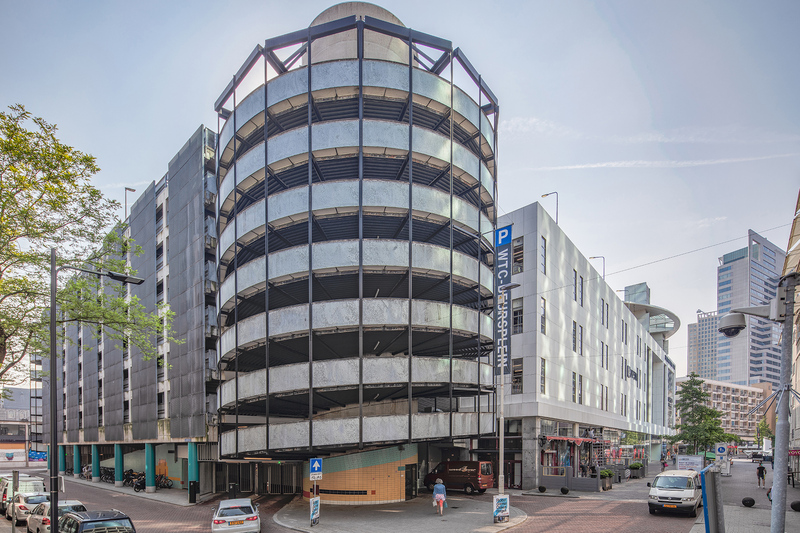 We have no fewer than two car parks: At Leeuwenstraat 2 and Rodezand 19. We have meeting rooms available for rent if you need one. We have various size rooms. 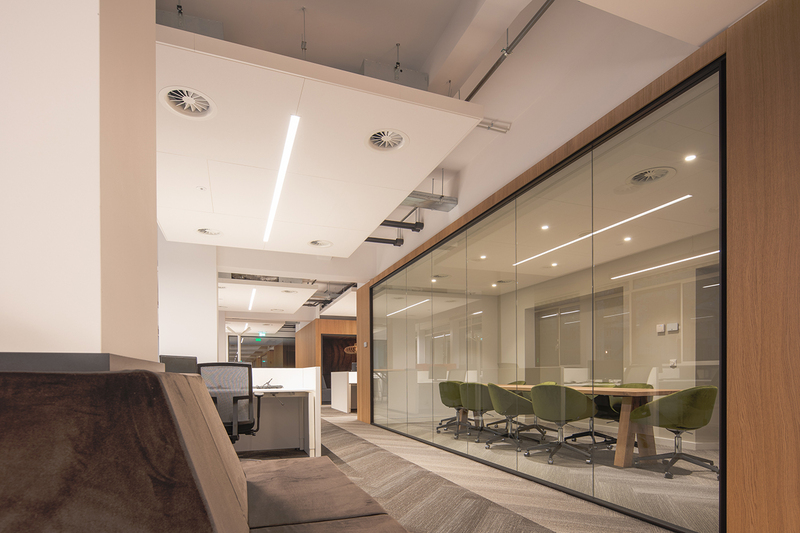 Whether you have a consultation with two people, or are giving a workshop for 25, WTC Rotterdam Business Center is the place to be. WTC Rotterdam is also the perfect option if you have a conference on the programme. The Convention Centre can accommodate 1,000 people. And it goes without saying that all our rooms have the best audio facilities available. 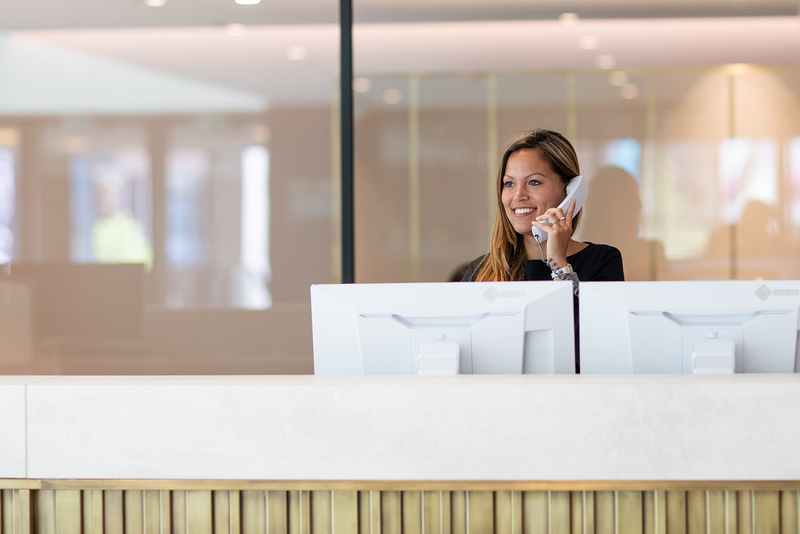 If you are a tenant at WTC Rotterdam, then you will get a discount when you rent a room in the Business Center. Their ultimate goal of de koffiesalon is to make the best coffee in the Netherlands every day. And that is not an empty promise, because an international jury judged this business the ‘Best Coffee Maker in the Netherlands’ in 2015. De Koffiesalon’s mantra is: no strange flavors, no weird names, no gimmicks, just outstanding coffee in every cup. The specially trained baristas guarantee that! 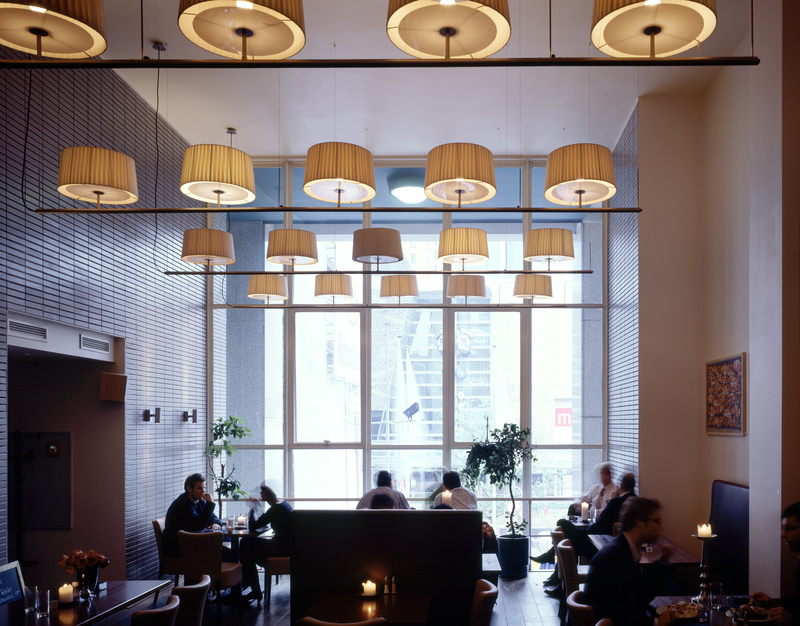 Staal is the place to be for a quick lunch or for dinner close to the office. In the summer, the Staal patio on the Koopgoot is the perfect spot to grab a bit of sun during work time. 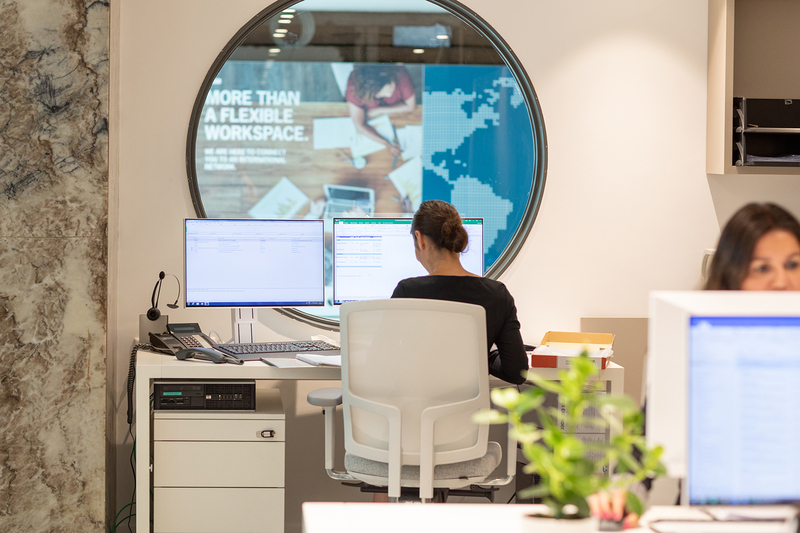 If you require a workspace with full support for your business activities, then you can use our Business Services at WTC Rotterdam. 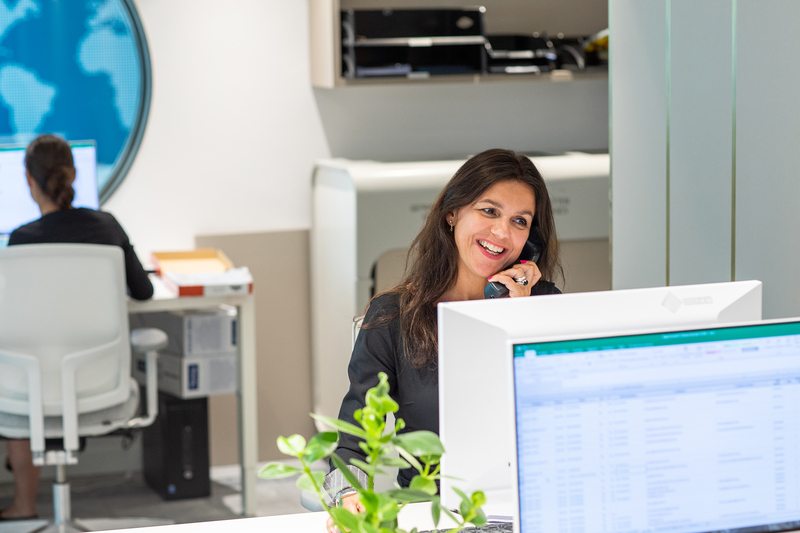 From hospitality to executive services: our secretaries are present daily between 7.30 am and 6 pm to receive your guests with a smile and they are ready to help you, day in and day out. - Our Business Services Team is available from 7.30 am to 6 pm. - The telephone is answered in a professional and personal manner. - You can use us to actively make calls and generate leads. - We ensure your message is recorded in the minutes during meetings. The above prices are excluding VAT, connection costs, licencing fees and transfer costs. Our phone service is only possible with Nox Telecom. - We receive and distribute your post. 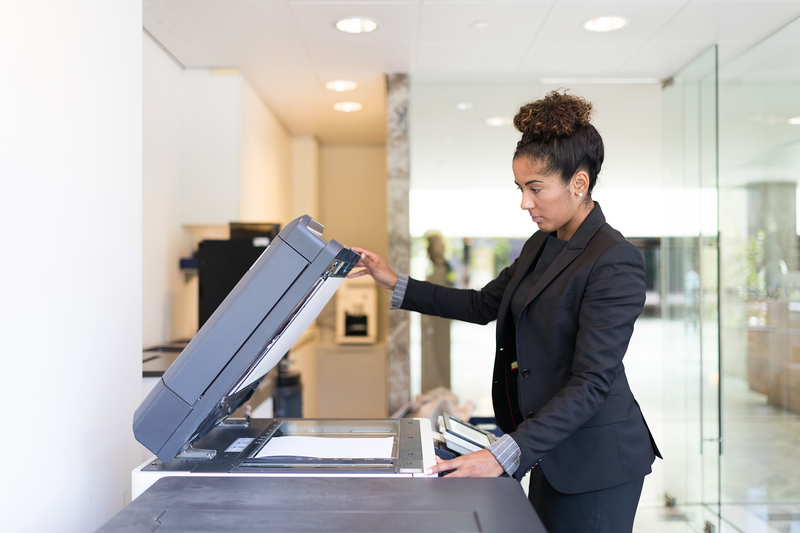 - We ensure you have a paper-less office by scanning your post. - We dispatch your parcels and post on request. Above price is excluding VAT. - Use our secretary at times that suit your needs. - We make sure there is a replacement with holidays or illness. - You are not due any employer’s costs. - We do not charge recruitment fees. *All prices are excluding VAT and are for post or telephone or secretarial assistance. *All prices are excluding VAT and are for post and telephone and secretarial assistance.